Welcome to the Moe Pipe Organ Company! 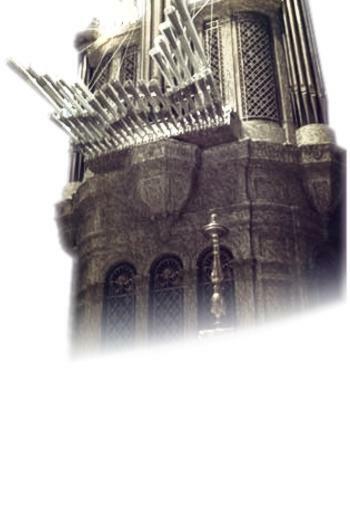 We specialize in the building, service, maintenance, restoration and expansion of pipe organs across the Upper Midwest. Whether you need a routine tuning, extensive repairs, or a new instrument Moe Pipe Organ Company can help! Main website design by Brent Johnson.